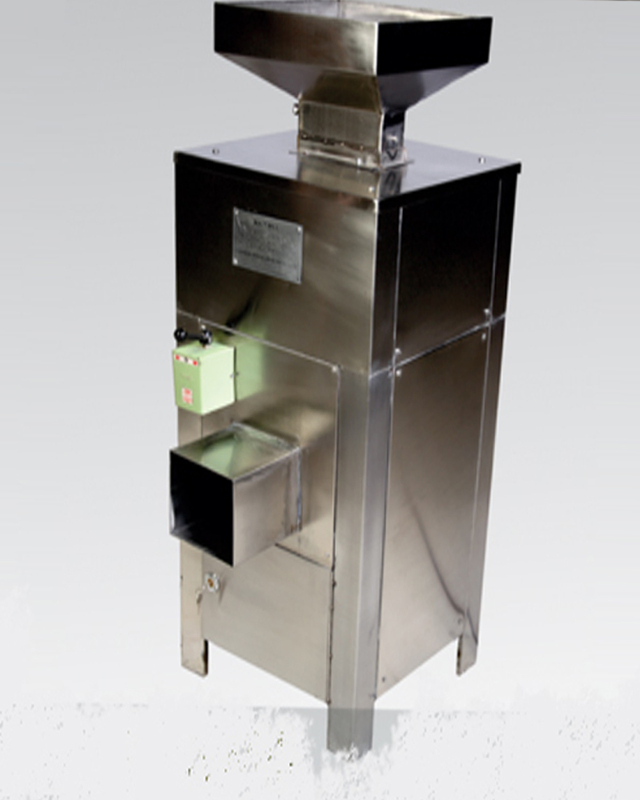 Perfectly machined / hand crafted finishing of our equipment along with enhanced hygiene and optimized efficiency delivers the highest productivity for clients. With a highly integrated production center with most advanced automated production line and the highest quality of raw material and components introduced in our equipment construction, and with the widgest range of brewery equipment solution and production quality certification Including CE Marketing and ISO 9001. We are your Partners in progress and growth. Our breweries are not just selling the largest volume of beers but have been awarded The Best Brewery Over several years with complete line solutions covering the latest processing technology to packaging lines. We have been regonized as unique one stop manufacturer and complete line solution provides. Our fermentation tanks are constructed using SS 304 or SS 316 as desired, designed as cylinder conical tanks with cone angle between 55 to 72 degrees through the ideal angle is 60 degrees. Bright BeerTanks are also referred to as maturing tanks and are also made of SS 304 or SS 316 as desired. 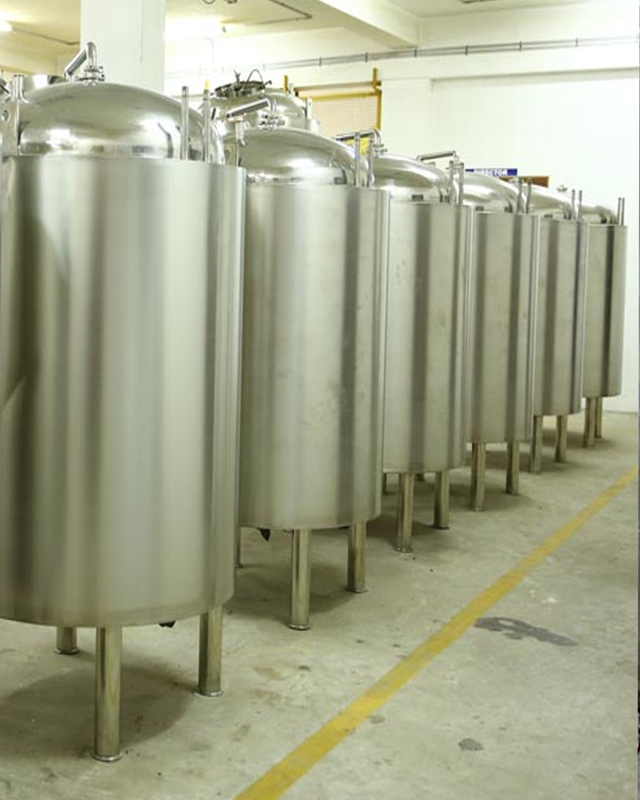 These tanks are designed with a dish bottom..
Clean-in-place is the process of cleaning equipment without disassembly or having to transport it to a different location. It comes with several benefits..
We use HLT for maintaining very specific temperature either it is soaked or mashed. This process done by using a heat exchanging coil that helps in HLT.. Cold liquor tanks are also called as buffer tank. It contains cold water which helps in cooling the bitter wort to a fermentable temperature range after it gets boiled this done by wort cooler. Our glycol chiller is highly flexible allowing the perfect configuration for specific cooling and flow rate requirements. Most advanced plc controlled process equipment with remort monitoring features. The plc software is a in-house designed for maximum flexibility and ease of operation. These 40×40 plate filters are used in the wine, beer, food, chemical and pharmaceutical fields. It can be used as a straight plate filter..
More and more brewers are starting to give yeast quality the attention it deserves. The most important agent in the fermenting process should be able to live and prosper in your brewery. This device is used to induce oxygen into the cool worth before it is transferred to the fermentation tank. This is a sintered stainless steel stone of various sizes and micron rating Oxygen is important for yeast to function efficiently . 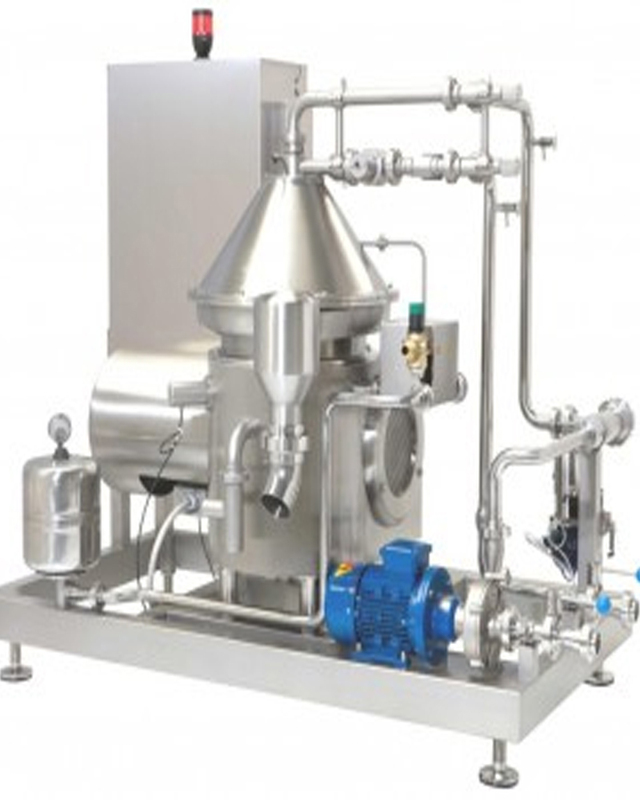 Prodeb provides breweries with a wide range of inline carbonation and nitrogenation devices. Beer stones are used of various sizes to support the above process in the bright beer tanks. The water used for brewing is most important as it can change the taste and experience of beer. 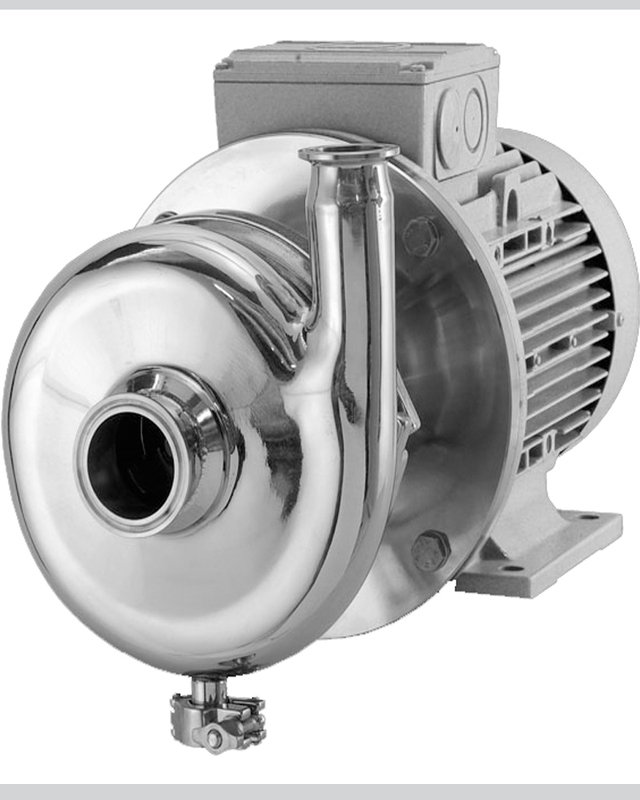 Prodeb provides the most sanitary and rugged piping in its brewery to ensure the highest hygiene along with superior insulation for least refrigeration or heat losses.